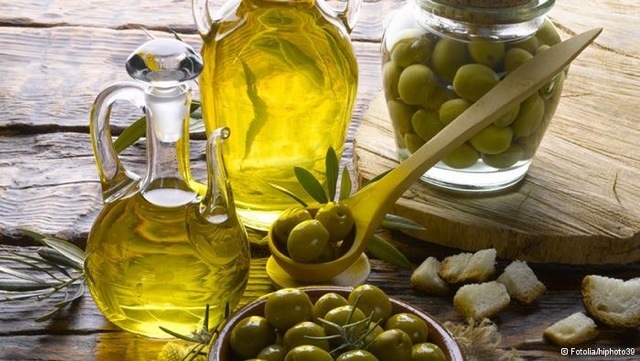 Many people are aware of the need to include olive oil in the diet for health reasons, as it has high level of antioxidants and is known for being a ‘healthy’ fat. 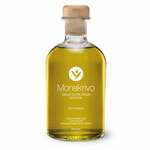 People who live in parts of the world where olive oil is a regular part of their diet, for example in the Mediterranean, can often enjoy better health compared to those who live in areas where olive oil is only used occasionally. 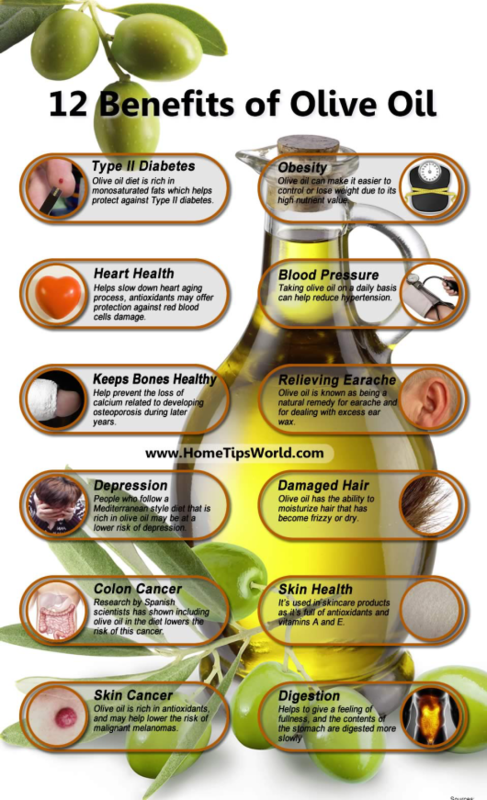 The Info-graphic below“12 Benefits of Olive Oil” explains in great detail how vital olive oil should be in your daily diet.